Have you ever wondered why after doing everything your doctor told you to do, you still find yourself struggling to get through certain seasons of the year with the drag of sniffles and sneezy struggles? I’ve walked in those shoes too. I listened to the “experts” who I put my faith and trust in for far too many years, until I finally had no choice but to seek a real solution that would address the root cause of the uncomfortable situation at hand. Yes, I used to suffer through the spring season with that drippy/droopy feeling mixed with the sniffles and sneezy drag. I understand the challenge and I have 4 solutions for your sniffles and sneezy struggles. First, begin to focus on detox. The most powerful detox tool that I have ever used each spring is the Blessed Herbs Colon Cleanse. 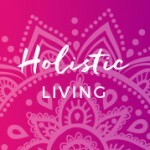 In addition to eating a clean diet that is free of GMO’s pesticides, herbicides, sugar, and hormones – I fast for 5 days and support my system with essential oils during that time period. 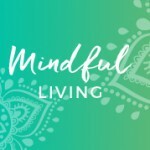 I have found that each year I have participated in this particular cleanse, my spring symptoms have been less and less each year. Next, I have been using essential oils for healthcare for over 10 years. 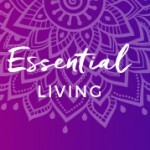 I have studied the science behind essential oils extensively and I have overcome many supposed un-curable dis-eases with medical grade essential oils. I am one of the healthiest people I know due to the lifestyle I have created for myself. Feeling free of symptoms that drag me down makes me one of the happiest people on the planet. There is nothing more valuable and luxurious than thriving in good health. Good health equals happiness. We must protect the gift of our physical body and treat it with kindness so that it may nurture our spirits. Drip 3 drops each of lemon, lavender, & peppermint into a veggie capsule, and ingest with water. Place 1 tsp. of raw honey on a tablespoon. Drip 2 drops each of lemon, lavender, & peppermint into the honey. 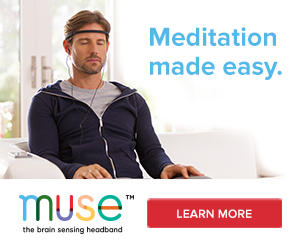 Ingest, then sip on water. Ingest lemon, lavender, & peppermint together in a pre-made capsule. Drip 2 drops each of lemon, lavender, & peppermint into your hand, rub hands together, and breathe in. Allow remaining oils on hands to absorb into the skin. 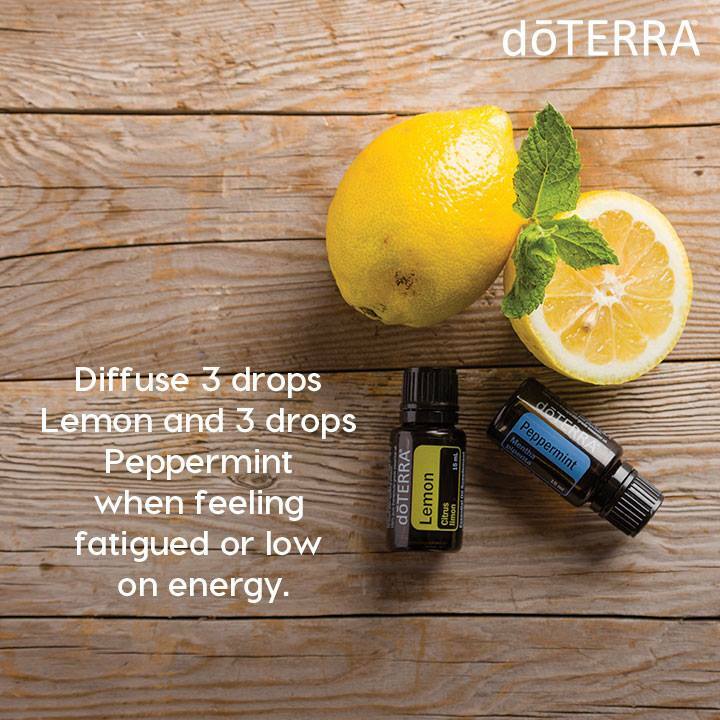 Diffuse 3 Drops each of lemon & peppermint throughout the day. Diffuse 3 Drops of lavender in the evening. Drink 1 drop each of lemon, lavender, & peppermint in water. Apply lemon, lavender, & peppermint to the bottom of feet. 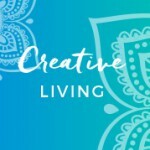 My whole life I have had a struggle in the spring and summer months and I know I am not the only one that experiences these issues. 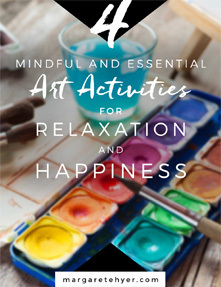 When I was a kid, I had to get help to manage the symptoms that would make me so miserable while trees were blooming and especially when I was around freshly cut grass. Five years ago, my wife and I were invited to attend a dōTERRA essential oils class taught by my sister-in-law. I agreed to go, but was quite skeptical and did not think the oils would help me at all. During the class, my sister-in-law asked if anyone was struggling with the changing of the seasons. Since that was something I had trouble with, I raised my hand and she asked me to try the oils. Still skeptical, I held out my hand as she dropped lavender, lemon, and peppermint onto it. I rubbed my hands together, cupped them over my face, and breathed in. While I was not instantly convinced, I could feel a difference. Something was happening with my eyes and my nose and I felt great. 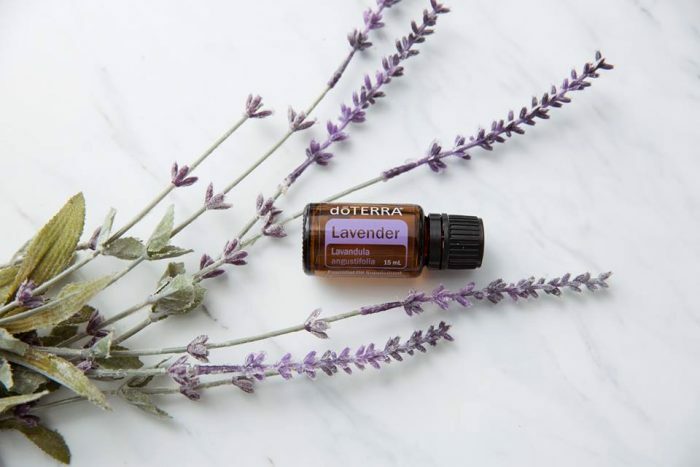 For more information on how to repel insects without the use of harmful insecticides, enjoy the Bug Off article published by doTERRA Science. Do not use fragrance essential oils for health & wellness, especially on children. 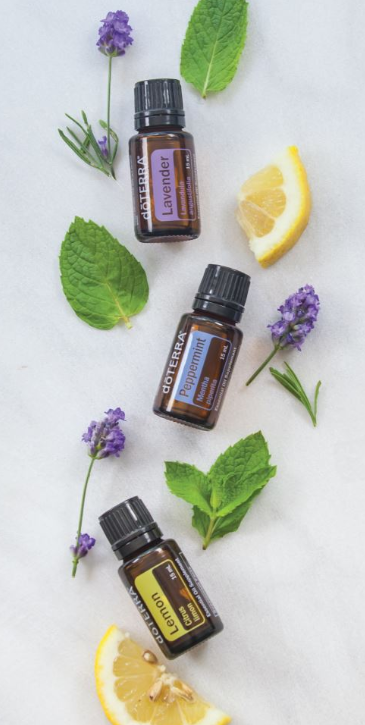 When using essential oils for healthcare, it is extremely important to choose doTERRA, the world leader in essential oils, research, 3rd party testing, and medical efficacy. Do not get peppermint oil in eyes. If it happens by accident, simply dilute with coconut, olive, or avocado oil. Dilute peppermint oil with fractionated coconut oil when applying to children’s feet. Make a list of all of the remedies that you have been utilizing for sniffles and sneezes over the years. Read the ingredients and side effects. Consider transitioning to the Blessed Herbs seasonal colon cleanse and safe essential oil solutions that bring side benefits to your health and well-being, as opposed to dangerous side effects. Keep a journal of your symptoms and healthy progression toward feeling free from the discomfort of seasonal transitions.